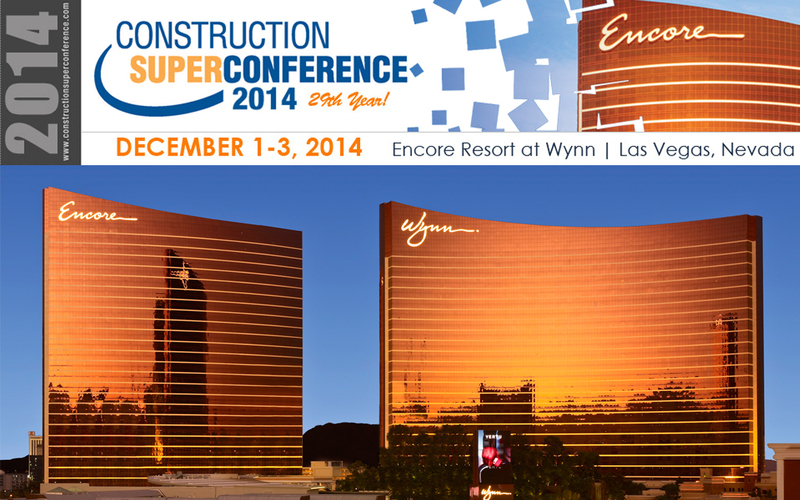 ARTBA members participating in this year’s Construction SuperConference, December 1-3, at the Encore Resort at Wynn in Las Vegas are eligible to receive 15 percent off their registration fees. The SuperConference, now in its 29th year, is recognized as the preeminent construction conference for mid- to senior-level professionals working in any of the legal and commercial construction markets. The conference will showcase many notable and expert in-house and outside construction counselors and consultants who will discuss the many challenges of advising construction industry participants in a challenging economy. Topics include ethics and compliance; innovative litigation strategies; dispute resolution; workforce and labor; an economic forecast, and much more.